SLO County locals: this one's for you! 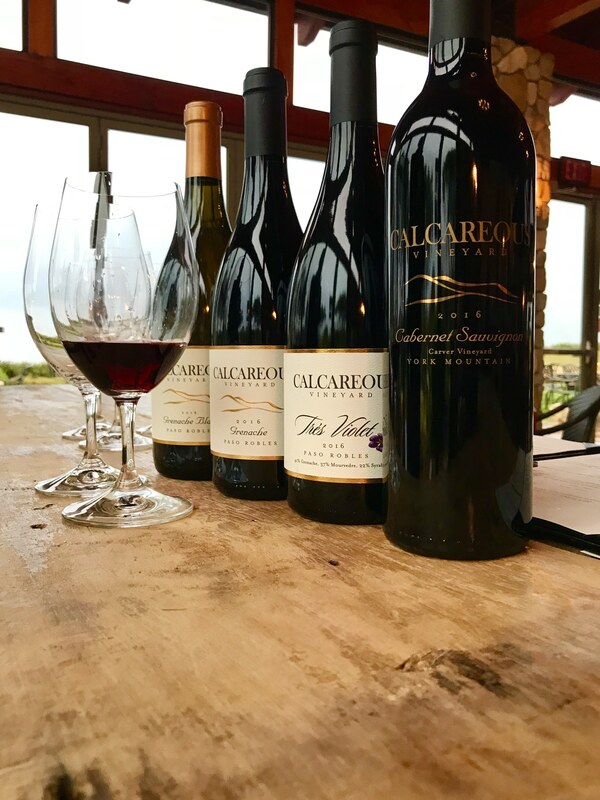 SLO County residents enjoy a complimentary wine tasting* at Calcareous Vineyard throughout the month of January. *Local's Special valid January 4, 2019 through January 31, 2019. Offer cannot be combined with any other promotions or discounts and is not valid on Seated Wine and Cheese Pairings, Premier Tours with Artisan Cheese Pairings, or Wine and Food Pairings.